Those words were spoken by the Dread Pirate Roberts in “The Princess Bride.” The scene was where Westley (aka Roberts) had found his Princess Buttercup after 5 years. I watched that movie again last night. At my grandparents’ house. As my grandfather ages, it has become necessary for my sister, brother, and me to spend time at their house helping and doing what we can to make life easier for both grandma and grandpa. 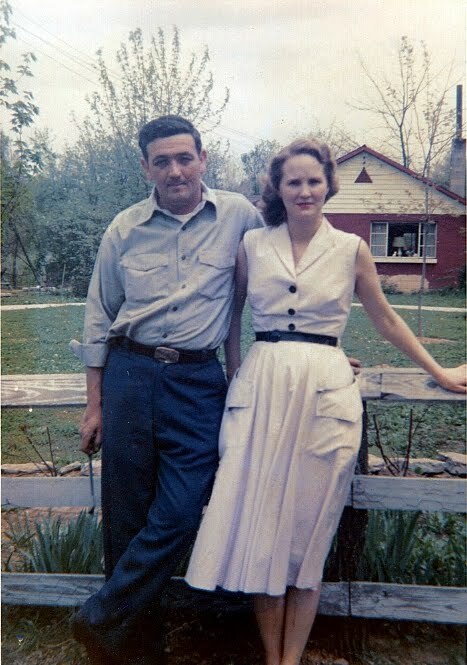 As I watched the movie, I thought of the 65+ years my grandparents have been together. Sure, they’ve had good times, bad times, and everything in between. 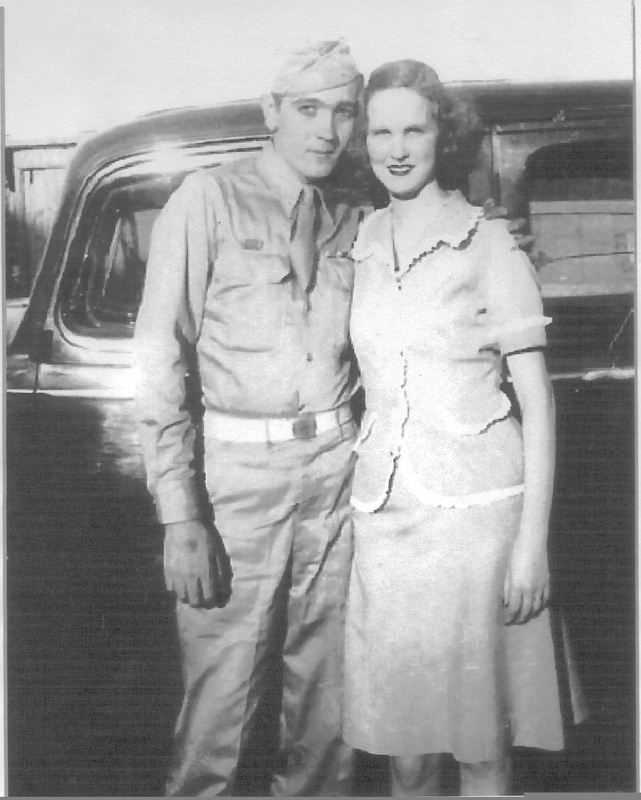 My grandfather was a WWII POW, he was on the road as a truck driver for years – they had time apart. They had time together. Through it all, though, they stuck together. They have been together for over 65 years. That’s enduring love and faithfulness people. That’s awe-inspiring. I just married my life’s love, Carey. I don’t think I can pick better role models to emulate in many ways than my grandparents. They have learned to live together. To accept each other. To love each other, not in spite of their flaws, but because of them. I have an extremely heavy heart right now. My grandfather’s health is failing and I’m afraid we’re counting months, maybe weeks, before we lose him. I could be wrong, but his decline has accelerated. 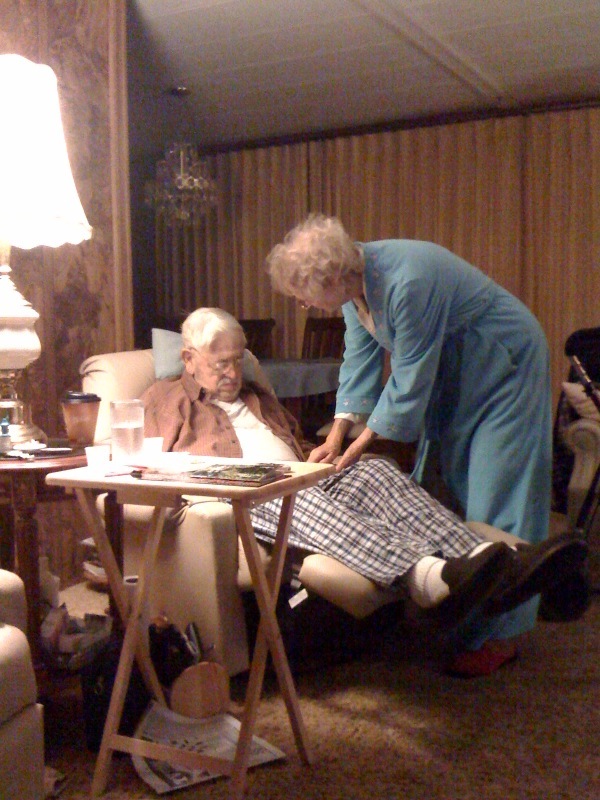 I took that last picture last night as my grandmother was gently waking my grandfather from a nap in his chair. Even after 65 years she looks at him with such love and tenderness it brought tears to my eyes. I am truly lucky to have seen such a great love in my lifetime. Westley and Buttercup have nothing on my grandparents. Wow honey, what a beautiful sentiment. They are awe inspiring.I have been just plain sad these last few days to see the rapid decline of his health and the pure hurt in your grandmother's eyes. She has lived her life for him. What will she do without him? Your dad is their only child and I am truly treated as a daughter and spoiled by both. Tears come easily but they are real. Maybe you should investigate your family history a little more and dig deeper. My siblings and I ae doing exactly that; thanks! That’s great. Truth never really hurt anyone but it does open ones eyes. We find that the ones we hold as “perfect” aren’t so “perfect” after all.